What you need to know about Significant Controller Register (SCR)? 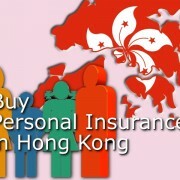 | AsiaBC HK: Register Company. Open Bank Account. Save Tax. You are here: Home / Blog / Company Formation / What you need to know about Significant Controller Register (SCR)? What you need to know about Significant Controller Register (SCR)? By 1 March 2018, Hong Kong companies must prepare for and maintain Significant Controller Register (SCR) of the companies, according to The Companies (Amendment) Ordinance 2018 to enhance the transparency of company ownership. 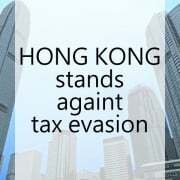 The regime applies to every responsible persons of every companies incorporated in Hong Kong under the Companies Ordinance, except Hong Kong listed companies since they are already subjected to more stringent regulatory. What is the purpose of SCR? The SCR must contains the beneficial ownership information over the company, although is is not a required public record, it must be available to the law enforcement authorities (it is listed below) for inspection on demand. In a broad understanding, SCR enables the authorities to identify and contact the person(s) and/or corporate(s) who are the latest decision makers of the company. 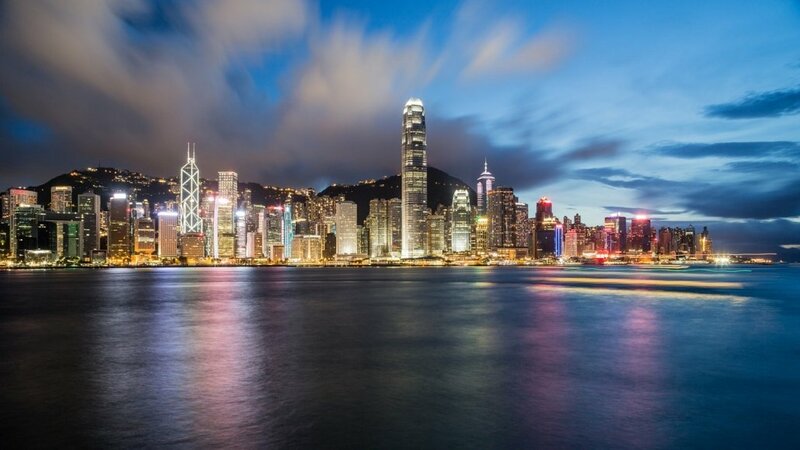 A significant controller (SC) of a Hong Kong company includes a registrable legal entity and a registrable person who has significant control over a company. the person has the right to exercise, or actually exercises, significant influence or control over the activities of a trust or a firm that is not a legal person, but whose trustees or members satisfy an of the four conditions above in relation to the company. What to include in a SCR? The register must includes up-to-dates particulars and contact methods of every SC of the company, whose control over the company is described. How to prepare and maintain a SCR? to make the SCR available to inspection anytime. 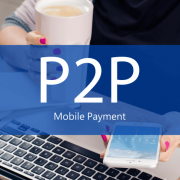 A Trust or Company Services Provider licensee, an accounting professional or a legal professional as defined in the Anti-Money Laundering and Counter-Terrorist Financing Ordinance. Where to keep a SCR? It is acceptable to keep the SCR in hard copy or electronic form, and the SCR must be kept within the Hong Kong territory. Preferably, the SCR should be kept at the Registered Office Address. Otherwise, the company must notify the authorities of its location. Who can access the SCR? As the particulars on the SCR is confidential, only the person whose name is entered in the SCR as a SC and the law enforcement officers can access it. How long should the records of SCR be maintained? 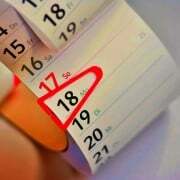 The company should be retained for a period of not less than 7 years. For instance, once a person’s particulars is entered in the SCR, this records shall be kept for 7 years when the person is no longer the SC. What are the penalties for non-compliance with? Failure to comply with the SCR obligations is a criminal offence, with both the company and every responsible person of the company potentially liable for a fine of HK$ 25,000 and possible additional daily fines of HK$ 700. For service fee, our Hong Kong company secretary service and Hong Kong company formation service have covered SCR related assistance. 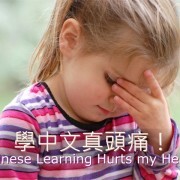 https://asiabc.co/wp-content/uploads/hong-kong-1081704_1280.jpg 720 1280 AsiaBC Hong Kong editor https://asiabc.co/wp-content/uploads/asia-business-centre_logo_340x156.png AsiaBC Hong Kong editor2018-05-28 18:31:052018-05-28 18:31:05What you need to know about Significant Controller Register (SCR)? 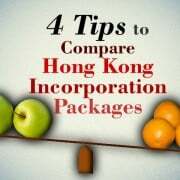 Free of charge Hong Kong Company Formation? What is it?